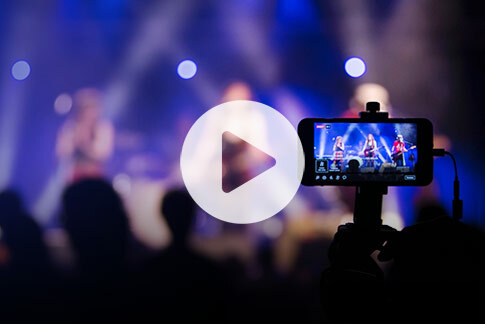 Our latest video grabber – capture 4K video! 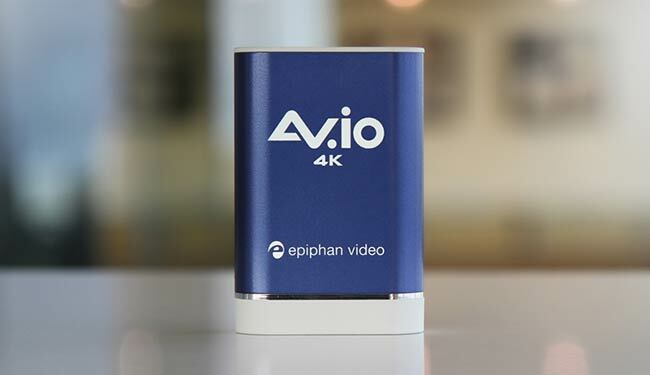 Earlier this week, we announced our latest portable video grabber (USB capture card), AV.io 4K. Its functionality is very similar to our other USB capture cards, capturing uncompressed video on the go without the need for configuration or special drivers. The difference with this product is that, as the name suggests, it is capable of capturing video at 4K resolutions. For some people, this raises the questions “What is 4K video?” or “Which type of 4K does it capture”? Let me help you out with some answers! When High Definition 1080p video first became popular, some thought that it was as big a resolution as anyone could need. At 1920×1080, the picture is detailed and looks great on a big screen. However, as technology advances, we always find that there’s no top end on how good you can make your video look. Enter 4K video. 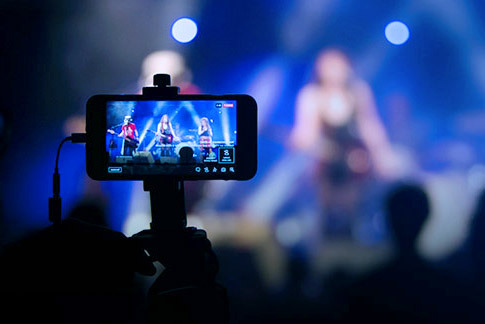 This larger video format is not simply doubling the size of HD video, but quadrupling it! The incredible step-forward of 4K speaks for itself, but as with any cutting edge technology, there’s some confusion about how to define it. 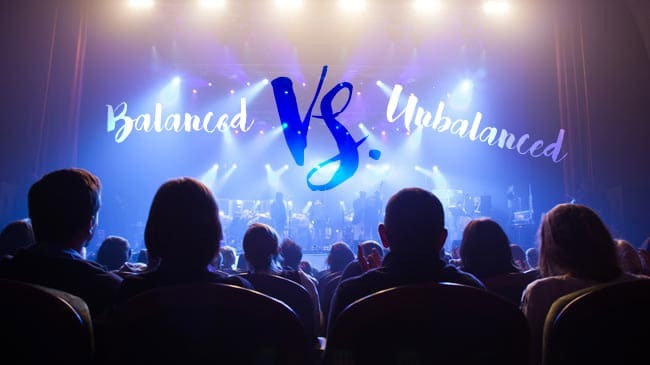 You might have heard the terms 4K UHD (also called 4K Ultra HD) and DCI 4K, and you would be within your rights to assume they’re the same thing. However, they are two slightly different official definitions of what makes a 4K resolution. 4K UHD has a pixel resolution of 3840×2160, double the width and height of HD resolution (1920×1080), resulting in the ability to put 4 1080p HD images inside one 4K UHD image. This resolution is the version of 4K you’re most likely to find as a consumer. 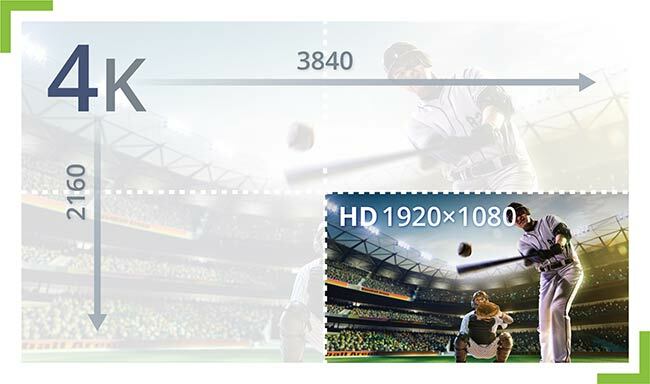 DCI 4K has a resolution of 4096×2160, which is double the width and length of DCI 2K (2048×1080), which is a wider version of HD. Since both DCI resolutions were intended to be used almost exclusively for large-scale cinemas, it is rare to find an input or output source that needs or wants 4K DCI. The good news is, AV.io 4K captures both types of 4K video. 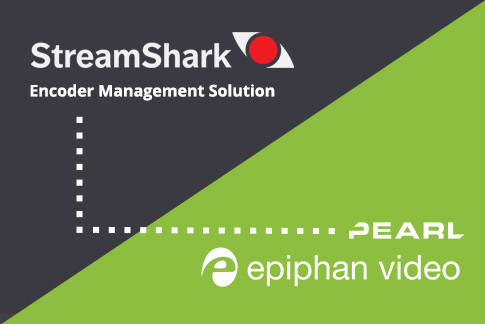 Why should you use it, and why did we make a video grabber to capture it? 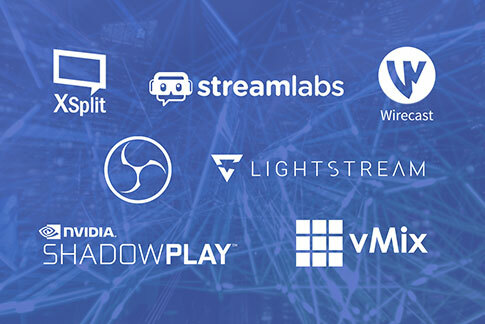 First, because there are many products that offer 4K capabilities, and we want you to be able to capture them all at their best possible performance. And better yet, because this is the way of the future. 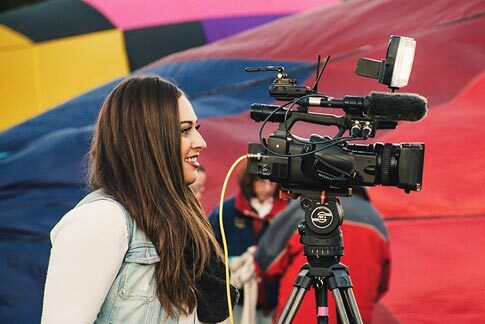 Just as HD became the standard for digital video in a few short years, 4K is in a position to take off in the best way possible and become a new standard for quality. Take the jump now, and start capturing incredibly well-defined video for the biggest display you can find. 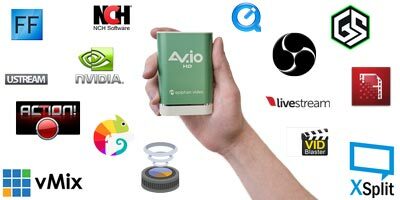 AV.io 4K captures all resolutions up to and including 4K UHD and 4K DCI. This means you’ll have the tool to capture whatever you need. 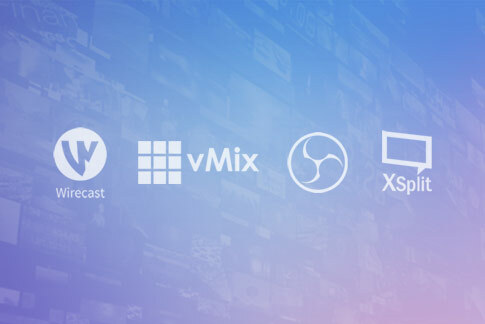 And AV.io 4K can help make the move to 4K easy by scaling your video up or down to the exact size you need, with simple plug-and-play functionality.